The Three Sisters is the heart of all things sports when it comes to Edinburgh! 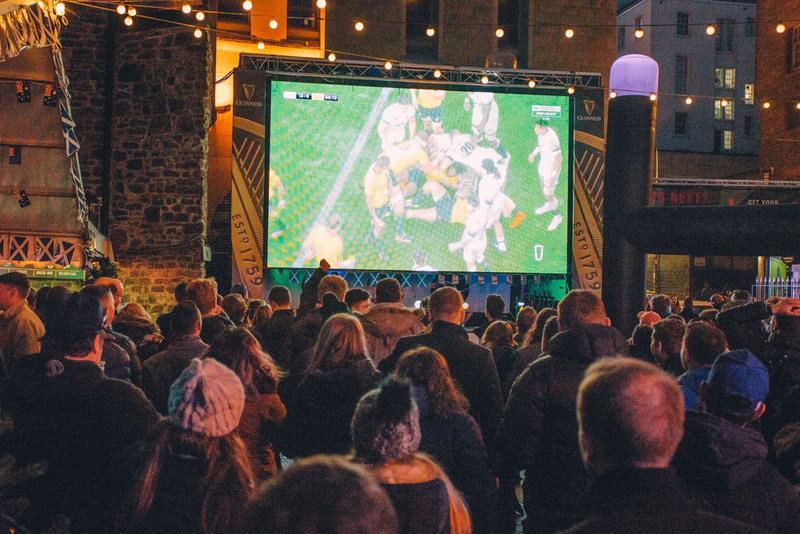 From the atmosphere to the 225″ courtyard TV all the way to the ultimate VIP experience! 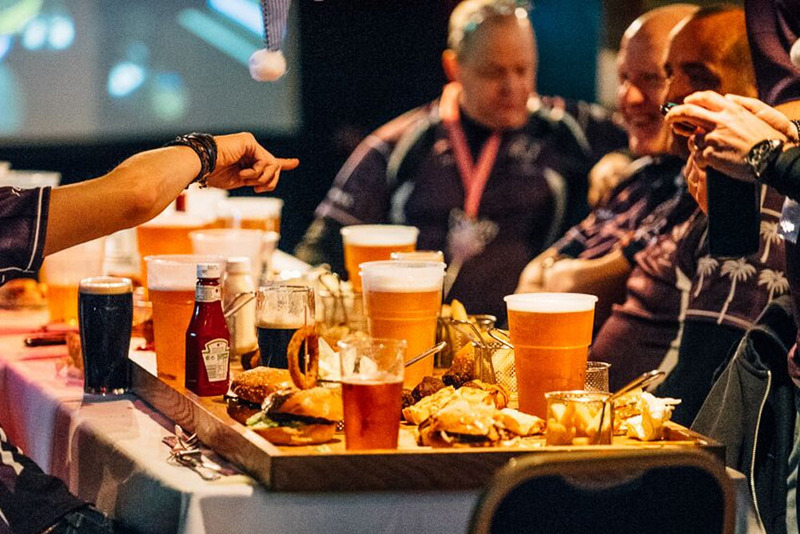 You have everything you need to be set for the every major match and next is the Six Nations! The Three Sisters in the Official Fanzone for all fans whether you are supporting the boys in blue or any of the many other teams! We are extremely well known for our massive 225″ courtyard TV that shows all the coverage live with sound. You really won’t find any other space like this to watch the action unfold in the best and most electric atmosphere in Edinburgh if not Scotland. I mean everyone knows the Cowgate and we ate the heart of it! We not only have the famous courtyard but we also have out absolutely legendary Beer Hall running for all the matches! For just £24.50 you will get an experience second only to that of the stadiums themselves! The Beer Hall has a projector screen, surround sound, HD TVs and more! Not only that but you will also get the mouth-watering Man Plank! This comes loaded with burgers, hotdogs, Buffalo wings, mozzarella sticks and LOADS more, and to wash all that tasty grub down you will get a 2 pint stein! I mean all that for just £24.50 per person is a steal and you can’t miss it!